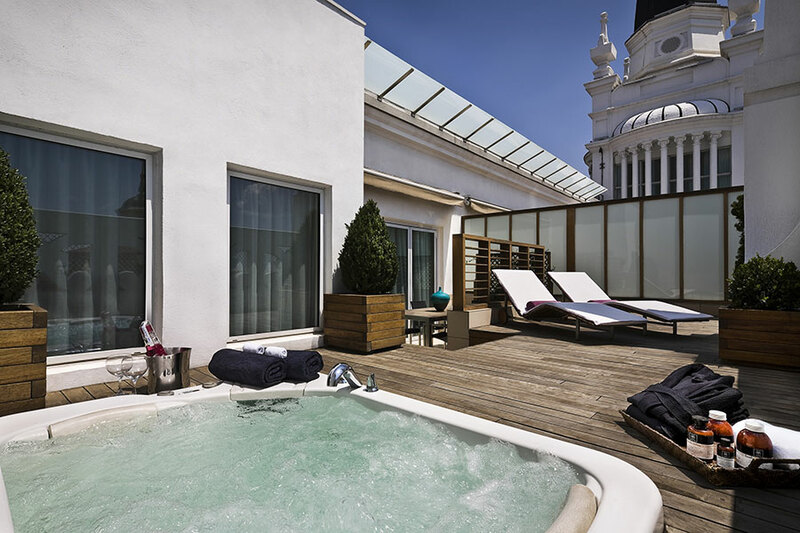 Tori Dance explores the a modern ME Madrid Reina Victoria, located in the heart of the city. 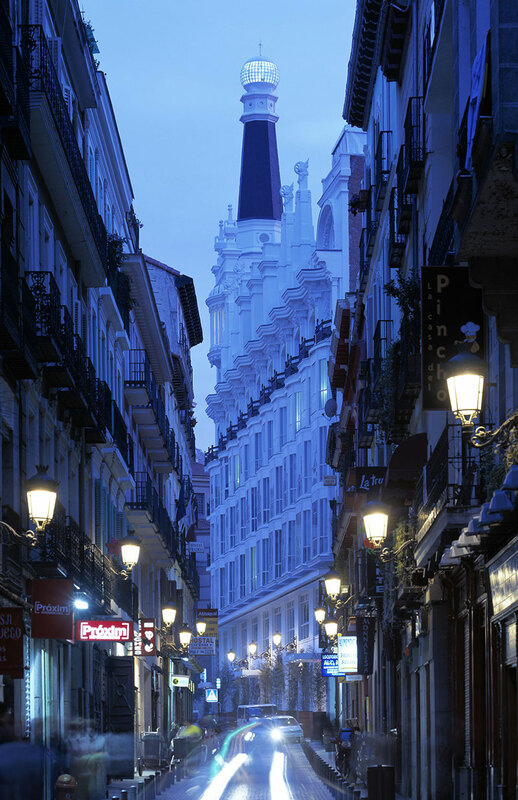 Formerly the Gran Hotel Reina Victoria, the ME Madrid Reina Victoria Hotel stands tall and proud in the Plaza de Santa Ana, an ideal location from which to explore Madrid. The hotel boasts 192 rooms; do all you can to book one with views over the bustling plaza; the floor-to-ceiling windows create a perfect people watching spot. Despite its majestic 1919 facade, inside the ME Hotel is a modern haven of designer furniture, contemporary art and eclectic accessories. There are six options for your bedroom lighting alone and various other fun quirks. Breakfast is served in the hotel’s Ana La Santa restaurant, a bright and airy informal dining room serving up many a perfect hangover cure; fresh juices, cured meats, eggs however you like them and lashings of good coffee. 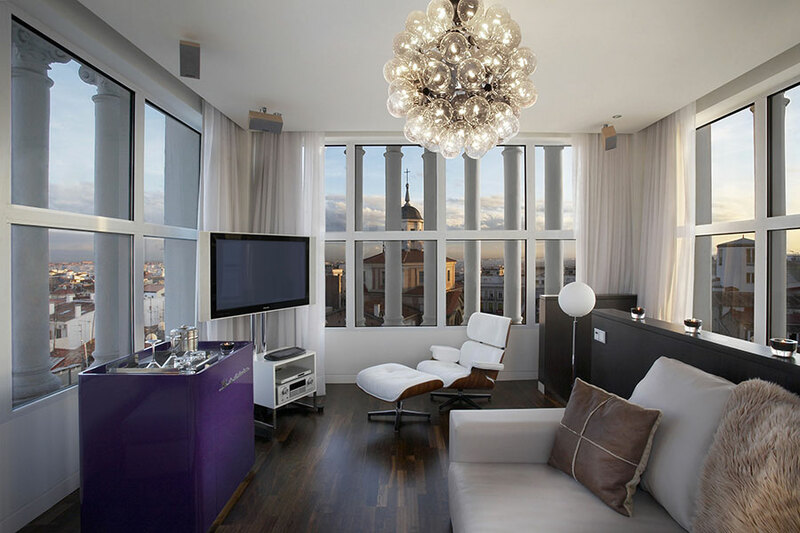 Later on in the day the purple martini bar provides the perfect in-room pickme-up after a pre-dinner nap; you’ll need that nap as nightlife in Madrid is about as late at it gets. 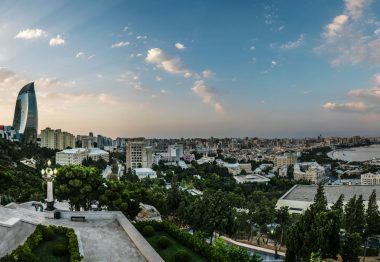 The jewel in the ME hotel’s crown is its spectacular roof terrace where you can kick back and take in the unbeatable city-wide panorama, you’ll be joining the city’s glitterati up there so go glam or go home! 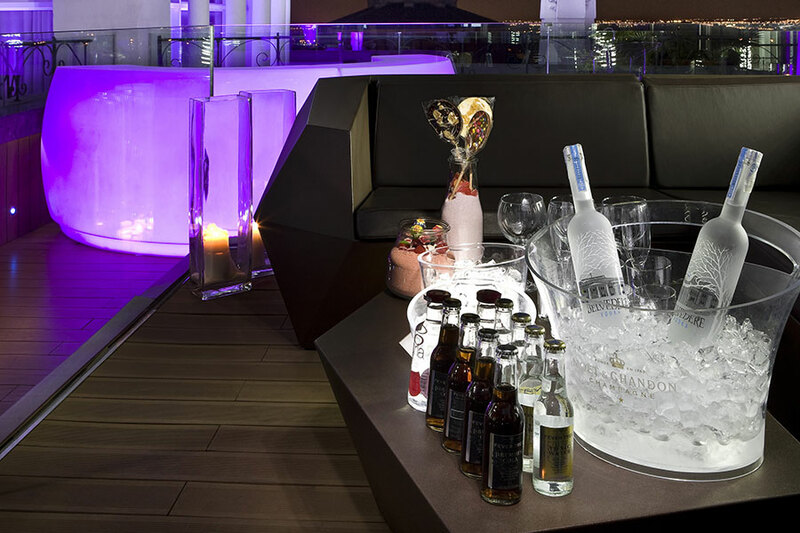 Kick back on the hotel’s roof terrace and take in the unbeatable city-wide panorama. Premium suites come complete with what the ME refers to as ‘Aura Managers’, who can style your stay down to the finest of details from personalised playlists to private chauffeurs. 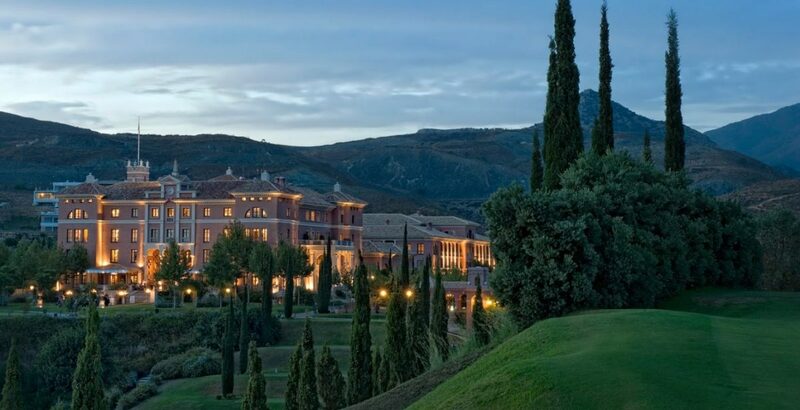 A glamorous base from which to take in all that Madrid has to offer without ever having far to wander… if you can bring yourself to leave the hotel that is! Journalist and constant tourist, Tori brings over ten years of experience working across broadcast, print and digital platforms. As a producer she worked in national newsrooms across the BBC, ITV and Sky. She now writes about travel, culture and lifestyle across the globe but is proud to call East London home.